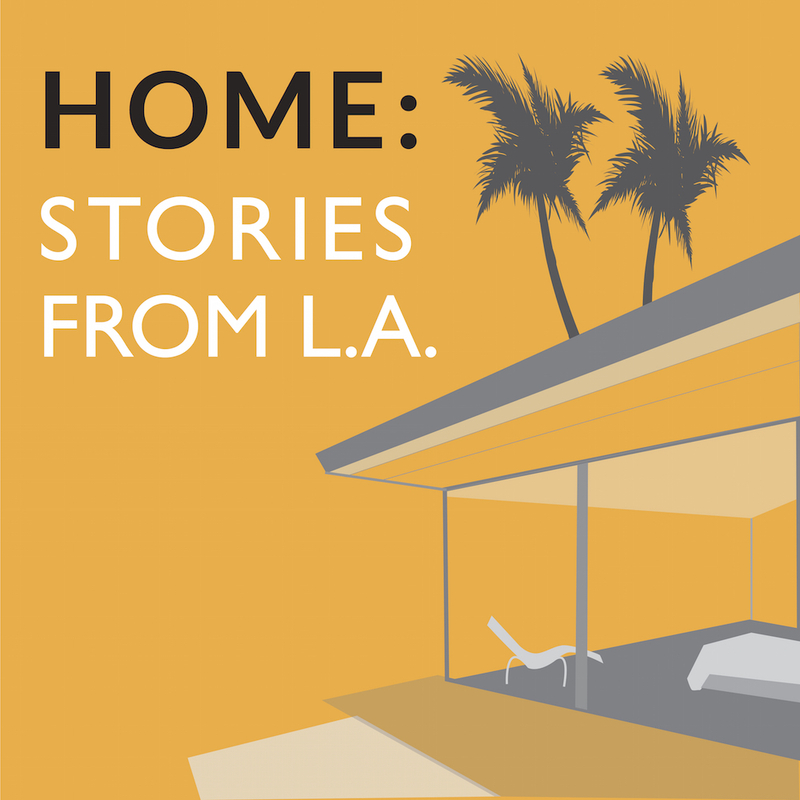 Episode 11: The View From The Road | HOME: Stories From L.A. The crowning paradox of the touring comic’s life may be this: You have to leave home to make a name, but without the grounding and security of home you may not have anything to say. This week, three experienced comedians on striking the tricky balance between the road and home. Thanks to Cathy Ladman, whose one-woman show, “Does This Show Make Me Look Fat?”, opens soon; Brad Upton, whose upcoming tour schedule is available here; and Jackie Kashian, who can be heard on The Dork Forest and The Jackie and Laurie Show.